Regulation (EU) No 1286/2014 (the Regulation) will introduce a requirement that Key Information Documents (KID) be developed and maintained in connection with Packaged Retail and Insurance-based Investment Products (PRIIPs). The Regulation, and the requirement for KIDs to accompany PRIIPs, aim to ensure that retail investors are being sold suitable products and that they fully understand the products they are buying. The KID is intended to provide retail investors with a simple and clear overview of the investment product in which they may invest and will represent the pre-contractual basis for the investor’s acquisition of the product. 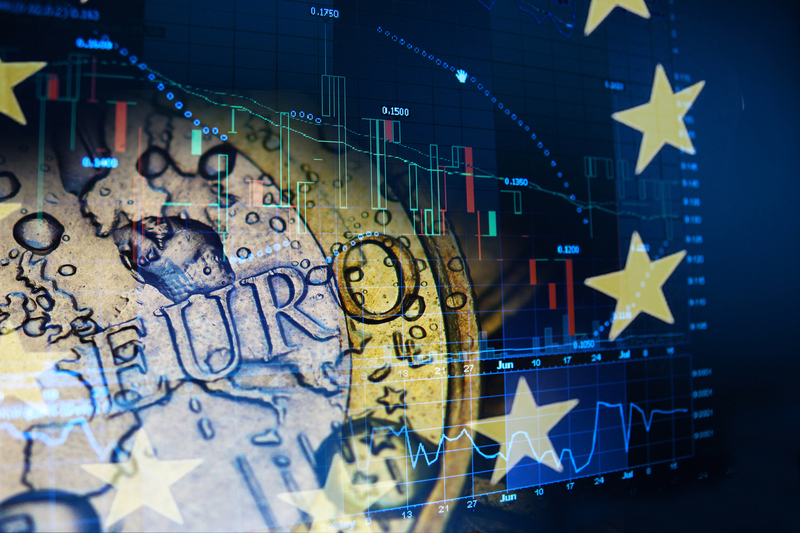 The European Commission has stated that one of the objectives of the Regulation is to restore consumer trust in the financial services industry following recent financial crises. The Regulation and the requirement to produce a KID will apply from 1 January 2018, but it was originally due to enter into force on 1 January 2017. Due to unprecedented levels of disagreement between various EU institutions on the content and application of regulatory standards that sit alongside the Regulation, the Commission put forward a proposal to extend the introduction of the Regulation by a year. Regulation (EU) 2016/2340 which provides for this extension was published in the Official Journal on 23 December 2016. The definition of PRIIP in the Regulation is wide and includes retail and insurance-based products. Packaged retail investment products are defined in the Regulation as investments, including those issued by special purpose vehicles or securitisation entities, where the amount repayable to the retail investor is subject to fluctuations due to exposures to reference values or to the performance of assets which are not directly purchased by the retail investor. The insurance-based investment products referred to in the Regulation would mean an insurance product which offers a maturity or surrender value which is wholly or partially exposed, directly or indirectly, to market fluctuations. KIDs are documents which must be given, free of charge, to the consumer by the person selling or advising on the PRIIP, before a binding agreement is made. The purpose of the KID is to allow consumers to evaluate the product through the provision of standardised information. KIDs should be completely separate from any marketing materials of the PRIIP or any document that is needed for other regulatory disclosures. The KID should provide fundamental information on the risks, costs and features of the PRIIP to allow a consumer to compare and evaluate different PRIIPs. Why has the Regulation been delayed? The Regulation was originally due to come into force on 1 January 2017. But there had been speculation that the Commission would have no choice but to delay the introduction of the Regulation following a rejection by the European Parliament of the Regulatory Technical Standards (RTS). The RTS supplement the Regulation and provide industry participants with information on the composition and contents of the KIDs. The Parliament was of the view that the RTS, as drafted by the Commission, went against the spirit of the Regulation, and had concerns regarding the methodology of calculating performance scenarios and the treatment of multi-option products. The Commission continues its work on the revised RTS. Initial feedback on the revised RTS received from the European Supervisory Authorities, namely the European Insurance and Occupational Pensions Authority (EIOPA), the European Banking Authority (EBA) and the European Securities and Markets Authority (ESMA) (together, the ESAs) are indicative of the challenges that continue to affect the process. In a letter dated 22 December 2016 the ESAs noted that, having reviewed the revised RTS, they were not in a position to issue an agreed opinion. Having discussed the revised RTS the ESAs noted that an opinion was presented to the boards of supervisors of each of EIOPA, ESMA and the EBA for approval. While the ESMA and EBA boards voted to adopt the opinion on the basis of qualified majority voting, the EIOPA board could not similarly garner the support of a qualified majority due to differing views expressed regarding the treatment of multi-option products, the criteria for determining whether a comprehension alert should be included in the KID, and the provisions in the RTS on the credit risk mitigation factors for insurers. The revised RTS will also need to address concerns raised in the Parliament when it was rejected on 14 September 2016. Despite the delay in the introduction of the Regulation, firms in the banking, funds and insurance sectors should consider what action they can take now to prepare for the KID requirement. Those caught within the scope of the Regulation include all manufacturers (or remanufacturers) of retail investment products and financial intermediaries who distribute PRIIPs. As was the case with the introduction of the KID for UCITS funds, there are significant challenges associated with drafting KIDs for financial products within the strict regulatory requirements that apply. The Regulation provides for a five year transitional period for UCITS whereby they will not be obliged to produce a KID under the Regulation. It is anticipated that the PRIIPs regime and the current requirement for UCITS to produce a key investor information document will be harmonised following the end of the five year transitional period. Firms offering PRIIPS will have to ensure the content of the KID is in line with the requirements set out in the Regulation, ensure the proper procedures are in place for reviewing KIDs and that all KIDs are distributed in good time through tied agents and/or intermediaries to ensure consumers are in receipt of accurate KIDs before the PRIIP is sold to consumers. If you would like any further information on the upcoming PRIIPs requirement, please contact David Williams at LK Shields Solicitors.